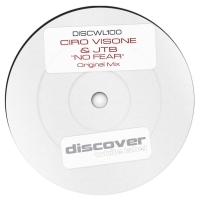 Ciro Visone and JTB join forces again and unleash anoither superb trance banger with "No Fear". Expect big riffs, tight production and a full on assault on the big room trance sound from this talented duo. 'No Fear' is available now from Beatport and iTunes.